​In 2012, I was invited to help facilitate a conference at the University of Kentucky that brought together academics, activists and community leaders from mountain regions from around the world. The diversity of voices of this event was impressive, participants from Ethiopia, China, Pakistan, China, Haiti, Malawi, among many others. Presentations covered agriculture, mineral extraction, reforestation, education, tourism, land ownership, disaster response and climate change. 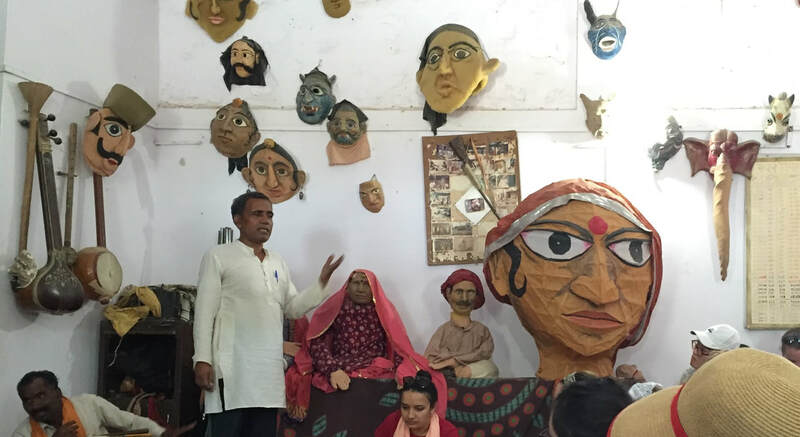 Over three days of sessions, what was became clear was the commonality in experiences across diverse geographies, cultures and governance systems. This includes long histories of disempowerment and marginalization, but also ongoing efforts of resistance and activism to defy and overturn practices which have traditionally supported the ransacking of mountain regions to extract resources with little attention paid to the environmental and social impacts, or adequate compensation for the damages done. Six years later, the many diverse presentations and voices from the conference have been brought together by conference organizers Ann Kingsolver and Sasikumar Balasundaram into a volume titled Global Mountain Regions. Organized thematically, the book draws out clearly the shared challenges faced and the successes achieved by these many communities. 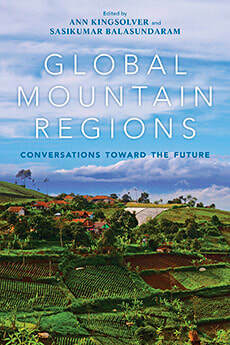 Perhaps most importantly, the book reframes and repositions mountain regions from peripheral to core. Mountain regions are not insignificant geographically; they represent 25% of the world’s total habitable surface. Mountain regions are not empty and unpopulated; they are home to some of the oldest and most resilient indigenous communities in the world. Mountain regions are not the margins of civilization, they are the source of air and water that give life and sustenance to urban areas and bulk of the world’s population. I am pleased to have been part of the conference and to have been a contributor to the concluding chapter to the book which draws connections across the whole of the work. For those native to or working in mountain regions, this is book is a valuable and composite snapshot of the difficult pasts and hopeful futures of mountain communities around the world. In January I posted a piece about the Appalachian Land Ownership Study that was conducted in the late 1970s across five states in the central Appalachian region. I also noted that a new study was just starting in the region in order to revisit these issues to understand what has changed and not changed over the past 35 years since the first study was completed. I am pleased to announce the first open community event related to the new land study being conducted in Tennessee. 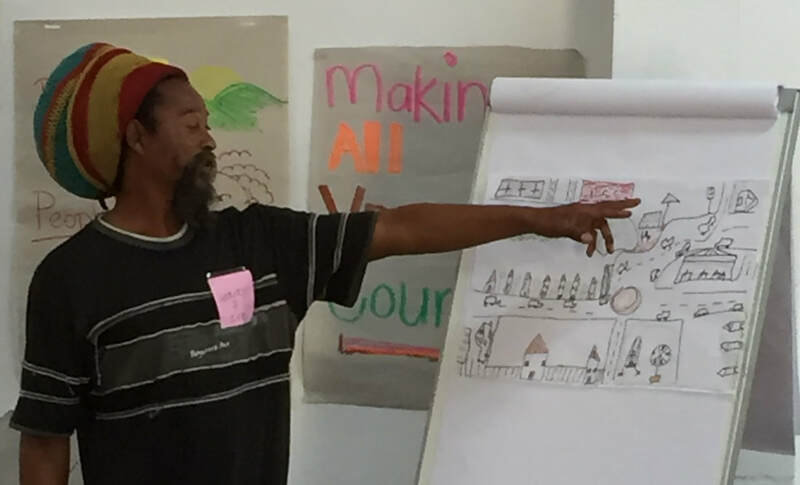 A team of activists, scholars and community members from across East Tennessee have been developing the curriculum for a one-day teach-in to familiarize participants about the past land study and to invite them to help co-create the new activities for the study which will be happening in Tennessee over the next 2-3 years. The event will be held this coming Saturday, May 20th, at the Green McAdoo Cultural Center in Clinton, Tennessee, from 11am-4pm. For more information please contact organizers Adam Hughes at (865) 249-7488 or Bonnie Swinford at (865) 755-0095. To register for the event, please visit: tiny.cc/TNLandStudy.